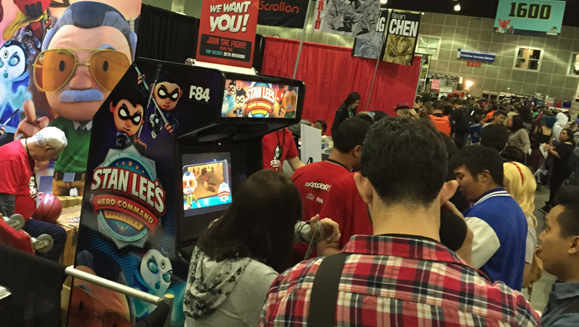 On Halloween weekend, the F84 team got their geek on at Stan Lee’s Comikaze convention at the LA Convention Center! 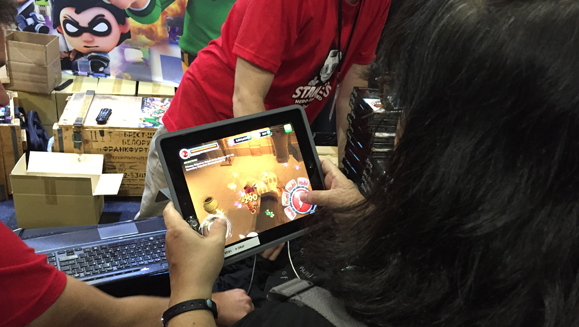 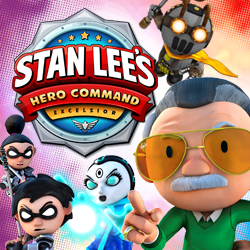 We proudly debuted our new mobile action game, Stan Lee’s Hero Command, with a tricked out booth including a custom working arcade cabinet and Fling tablet controller giveaways. 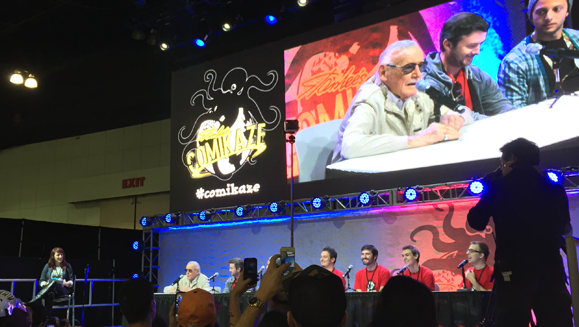 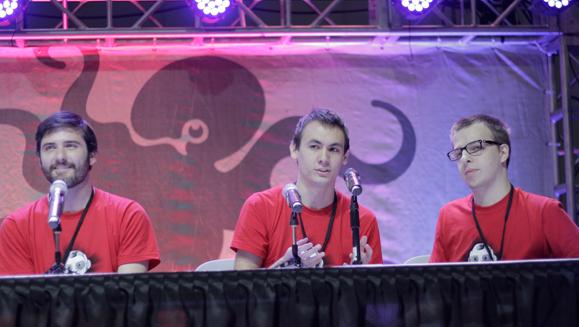 On Sunday morning, we even had a panel to talk about the game with Generalissimo Stan himself! 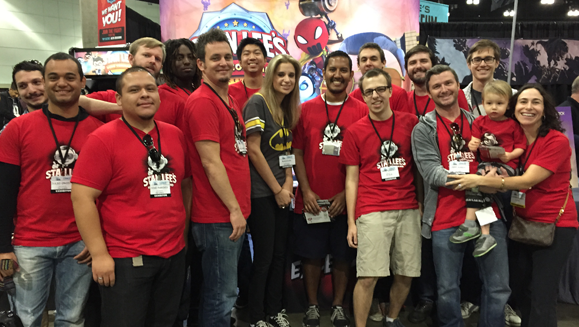 We are grateful to the hundreds of fans who came out to see the game and sign up for our beta! 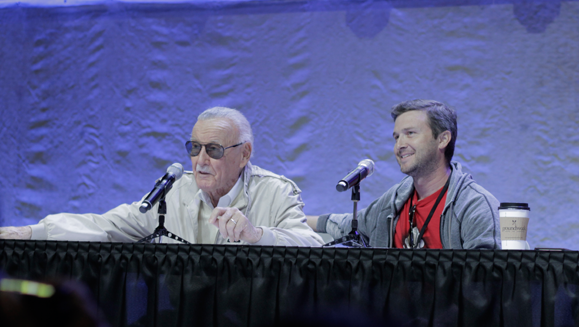 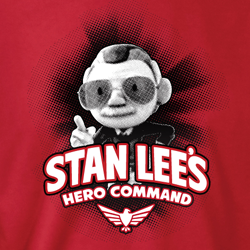 For more info and updates about Stan Lee’s Hero Command, like facebook.com/StanLeeHeroCommand!